Watch video or follow the steps below to install iOS Bet Blocker app. 1. Click to download app from BetBlocker home page, you will be redirected to testflight page. 2. 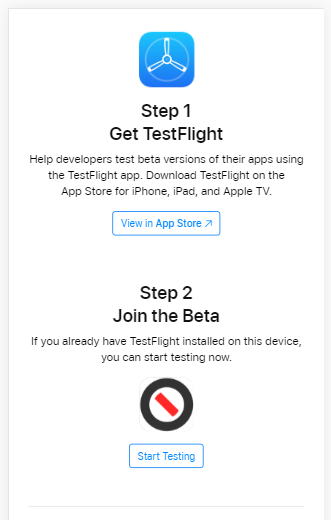 Click to Step 1 - install TestFlight via App Store. 3. Click to Step 2 - Join the Beta - Start Testing Bet Blocker.